We've got a new Sarah Palin video up on Vimeo and Youtube! 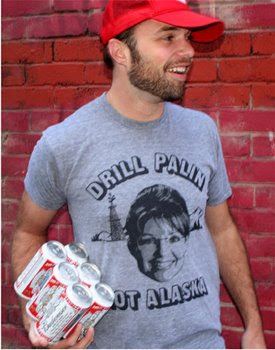 In this one, we ask the public - If you could drill Sarah Palin w/ anything, what would it be? Check the below post to check it out.